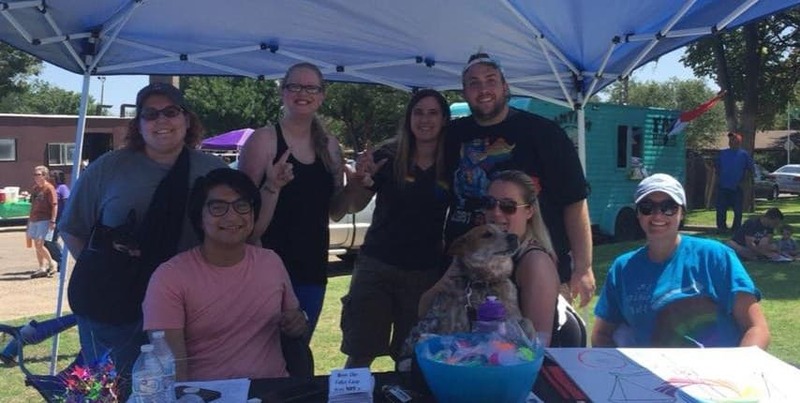 Texas Tech School of Law’s OUTlaw student organization is actively working to establish an LGBTQIA Service Scholarship. The purpose of this scholarship is to reward the accomplishments of a Texas Tech law student, regardless of sexual orientation or gender identity. A student that promotes a positive environment for sexual orientation and gender identity diversity through leadership, service, and education at Tech Law and in the greater Lubbock community will receive the scholarship. 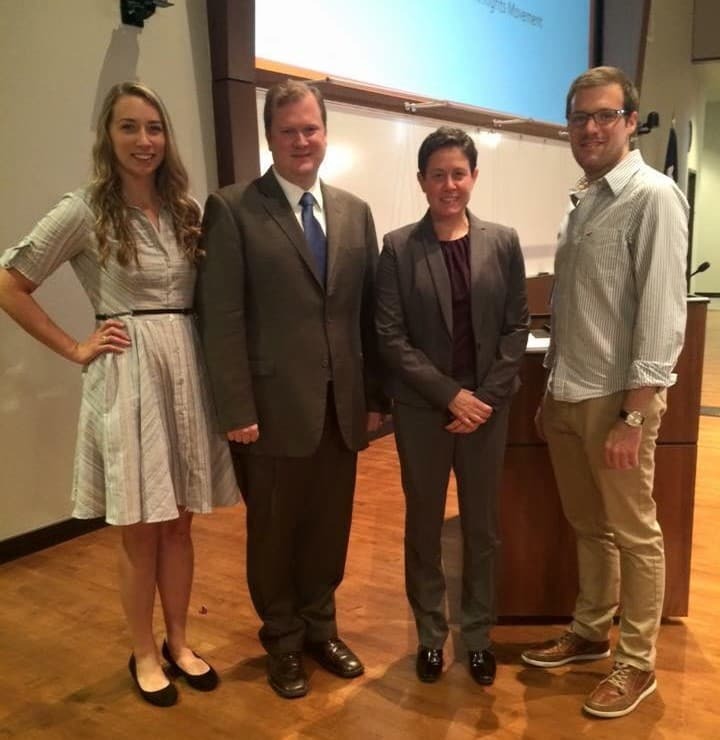 OUTlaw's mission is to build awareness of legal issues surrounding sexual orientation and gender identity, promote social equality and acceptance, and foster a supportive community for all sexual orientations and gender identities at Texas Tech School of Law. Organization activities include, but are not limited to, panel discussions, guest lectures, film screenings, community activism, social events, and networking activities. OUTlaw believes that just because Texas has a reputation for not being accepting of different sexual identities and orientations, it doesn't have to stay that way. By being active and inclusive of ALL people, OUTlaw hopes to bring a little light to the already great state of Texas! In the past year, the members of OUTlaw have had the opportunity to meet multiple LGBTQ judges and attorneys who have been extremely influential in the legal and queer communities. 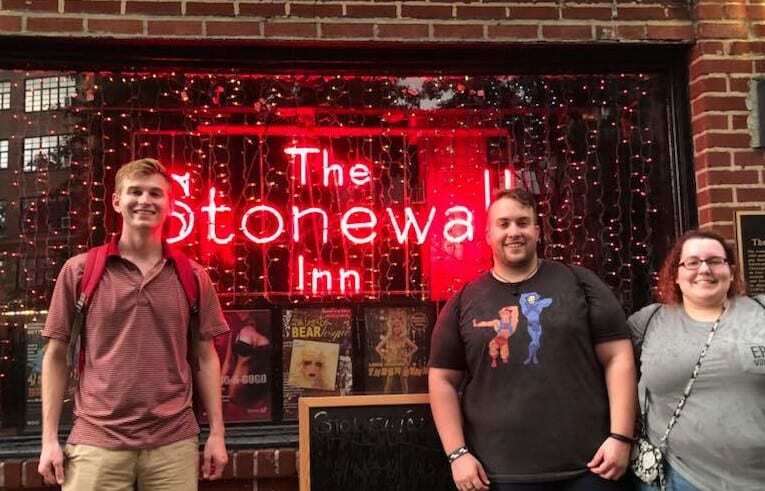 Not only did Texas Tech bring resources to the school, Texas Tech School of Law was also able to send 3 students to the National LGBT Bar Conference in New York City. With these experiences and knowledge gained, OUTlaw is excited to cultivate a place that incoming and current students feel welcome. This year, OUTlaw is planning on starting up a film series to highlight different areas of diversity and show how intersectionality affects our community as a whole. Our first film will be Brother Outsider: The Life of Bayard Rustin. Along with bringing in other LGBTQ attorneys and judges, OUTlaw wants to have more social and educational programs to get its students involved. 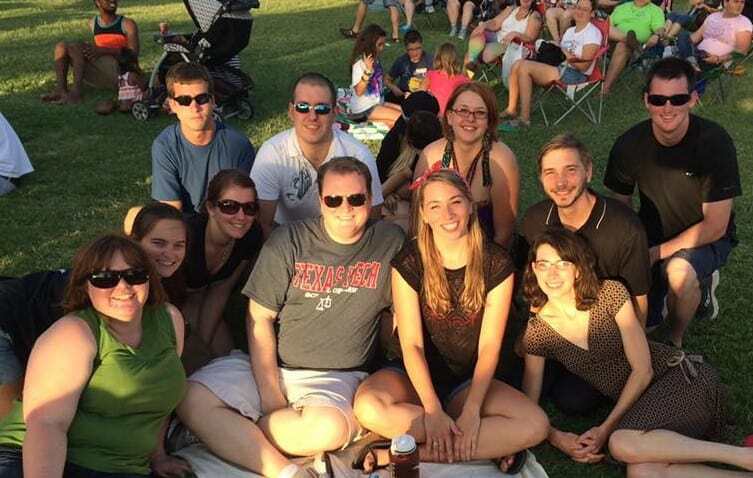 Everyone in the organization has found a home here at Texas Tech School of Law. Giving to this scholarship allows YOU to help a deserving student succeed their goals in joining the legal profession. Be A Rebel! Join OUTlaw!! Donate to the LGBTQIA Service Scholarship TODAY!! By donating $5, you are helping the TTU OUTlaw family and becoming a REBEL! By donating $10, you are becoming a part of the TTU OUTlaw family and becoming a full fledged OUTLAW! By donating $50, you are helping to KNOCK DOWN our goal with such aim you're a regular GUN'S UP Slinger! Did you know that between $100 to $200 can buy over a weeks worth of groceries? Be an OUTlaw "COOK-ie" and help a deserving student with food! You have to look the part to be a lawyer. By donating between $200-$400, you become a true TAILOR and help a deserving law student find that perfect fit! Law text books are no joke! By donating $400-$800, you are providing the funds to purchase expensive law text books to a deserving student, just like a LIBRARIAN. If you donate more than $800 to this cause, you really are a BOSS. You are the best, greatest, and most EXCLUSIVE. And you deserve this title!